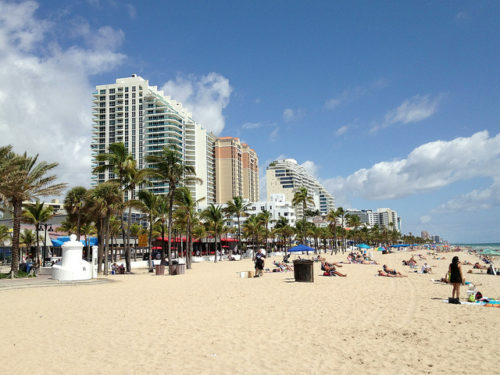 A good fare for nonstop service to and from Fort Lauderdale and a slight price drop from several weeks ago. Must purchase by tonight. Valid for travel from early-April 2018 – mid-June 2018 for Tuesday and Wednesday departures and returns. Must purchase at least 7 days in advance of departure and by March 16th, 2018 — TODAY! 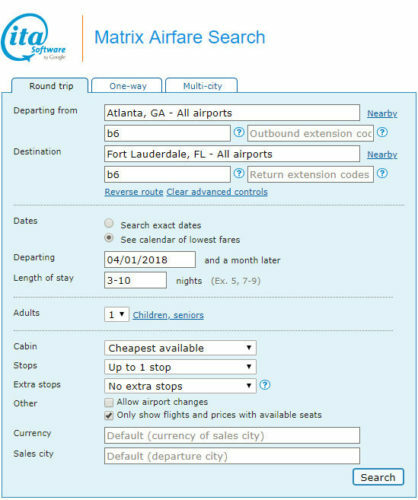 Book on JetBlue with dates found on ITA Software Matrix Airfare Search. For more of the latest deals for Atlanta, visit our Atlanta fares page.